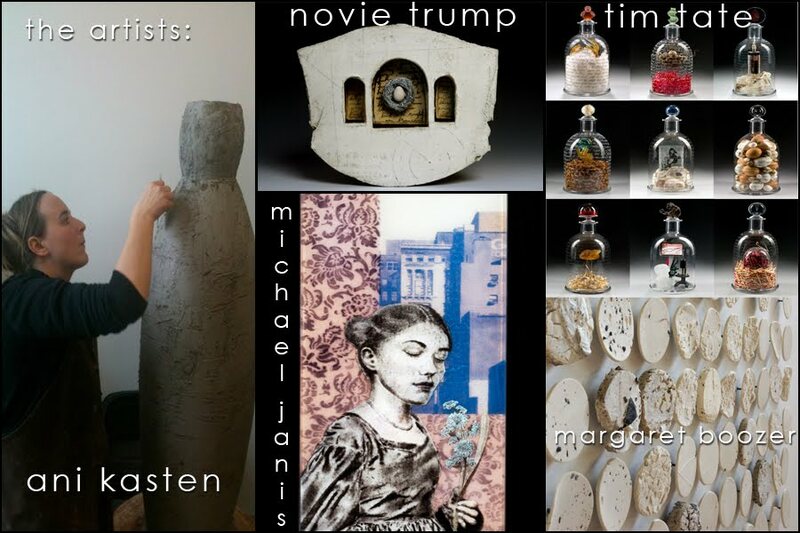 Daily Art Muse’s Susan Lomuto Is Here to Work! 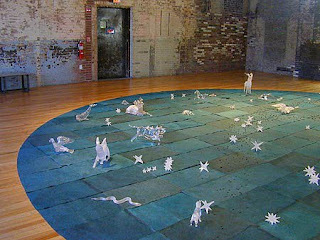 Susan Lomuto, a Connecticut based artist / writer, established a blog called “The Daily Art Muse” (DAM), showcasing contemporary fine craft. 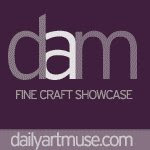 DAM covers the global landscape of handcrafted artwork with thousands of readers of her weekday posts and content in over 3,000 archived posts. 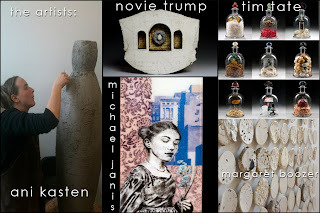 Susan created the site to inspire “artists, designers and collectors worldwide” and the website is frequently used as an educational resource in traditional classroom settings (high school and college) as well as online learning environments. 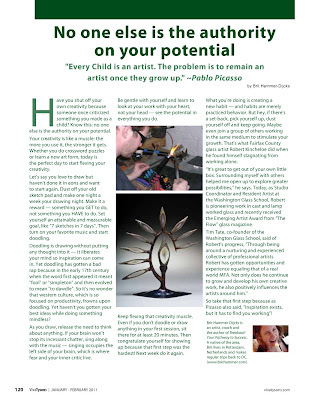 As part of exploring what it takes to be dedicated to art and fine craft, Susan has set out to work as an apprentice for a number of artists across the country. She wants to learn – about art and about the life of an artist; ultimately writing in-depth about the working artist’s life. Many of her experiences will be featured in the Daily Art Muse blog. Susan is working at creating a multimedia experience complete with pictures, video and text. The apprenticeship project continues this coming week, as she begins a 6-week internship with several DC area artists – including the Washington Glass School. How Washington Glass School welcomes Susan Lomuto. “My first internship, with jewelry artist Dina Varano in Connecticut, was a quiet one, working in a studio nestled in the woods, away from the distractions of the outside world. Read more of Susan’s travels and internship – click HERE. To help fund the arts endeavor, Susan has created a great fundraising project, complete with perks for donations. Click HERE to learn more about perks. Please join us in welcoming our newest member of the Washington Glass Studio staff – Matthew Duffy. Matt will be coordinating the Safeway supermarket public art project for the studio. Matt looks for the tin side of float glass. The production of the wall of cast glass panels and installation into the steel framework will take place thru the spring. Next time you are at the studio, be sure to say hey! Washington Glass School alumn Jeff Zimmer had returned to the school for a visit in January. Now a resident of the UK, Jeff lives in Edinburgh, Scotland, where he received a MDES in Glass & Architectural Glass, at the Edinburgh College of Art, (ECA), where he is now an instructor. 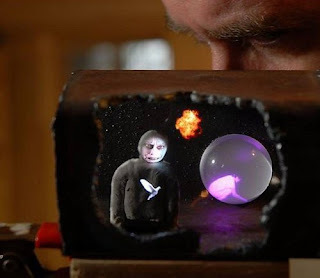 In the UK, Jeff has been making quite a name for his artwork – recently featured in the British Glass Biennale and shown in a collaboration between Contemporary Applied Arts & Contemporary Glass Society This year he will be exhibitng at the Perth Museum and Art Gallery, in the UK . 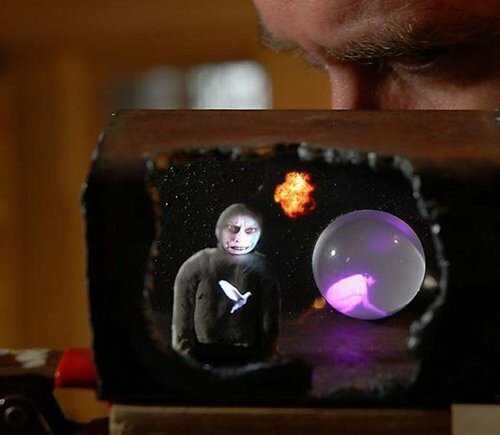 While at the Glass School, Jeff worked on a piece that will be shown at the WGS 10th Anniversary Exhibition to be held this May at Washington, DC’s Longview Gallery. A strong narrative is created by meticulously layering imagery made from enameled and sandblasted glass. The layered composition works in a tremendously subtle way; the depth of field changes as the viewer moves around the work, allowing one’s perception to shift and migrate. 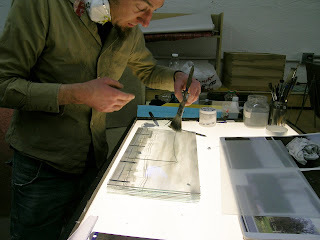 Jeff evaluates and modifies each individual layer of glass as he fires the enamel onto the glass sheets. Jeff constructs a box of glass for presentation, and installs LED lighting to illuminate the panels. The box-like construction of each work creates an almost cinematic experience of space, volume and depth. One is drawn in by the emergent light from beneath the horizon or trailing into the distance like a wake. Check out the final piece – titled “Fog Of Communication” at the 10th Anniversary Show! Click HERE to jump to Jeff’s website. This residency offers studio glassblowers and artists an opportunity to work with hot glass in Nuutajärvi Glass Village, Finland (about 2 hour drive from Helsinki) from the 1st to the 14th October 2011. In Nuutajärvi you will find one of Iittala Group’s glassworks, Tavastia Glass School, NuGO Glass Gallery Coop and Lasikomppania aka “The Glass Company”, a local glass cooperative. 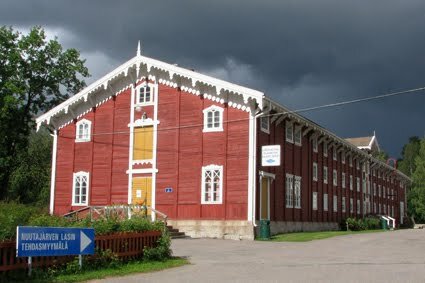 Lasikomppania, the organizer of the residency, was founded in 2003 to provide facilities for independent glassmakers and artists and to make Nuutajärvi better known as a glass centre in Finland and abroad. The residency covers fourteen days. 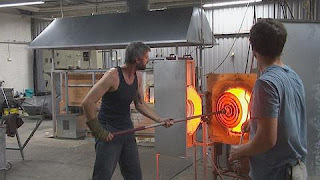 It includes five days in the hot shop for glassblowing or hot casting with clear glass. The artist is responsible for travel expenses and additional materials. The hotshop contains two gloryholes, three annealers and a tank furnace. You will be using Glasma C48 pellets. Accommodation and breakfast are provided for one person in the guesthouse. One twin room can be provided if accompanied by an assistant. Separate accommodation for possible assistant is available at 30 Euros per night (self-catered, basic single room). 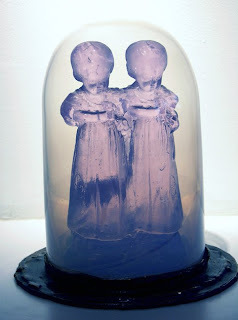 The chosen artist is to have a presentation, of their work in Nuutajärvi, if possible. (For example a slideshow etc). 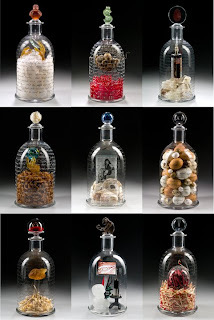 The Glass Company will also hold one piece of work for its collections for future exhibitions. Studio glass artists and glassblowers are invited to apply for the residency. A work proposal and a curriculum vitae (CV) are required for the application. Please include 4 images in JPG-format (max. 1MB each) of recent works. Applications can only be submitted by e-mail. Repair bulging elements. Please see Paragon’s video before attempting the repair. The lower the kiln temperature, the longer the heating elements will last. Long holds at high temperatures add wear to the elements. Use only as much hold time as you actually need. Contact with foreign materials such as ceramic glaze, glass, kiln wash, and glass separator can ruin an element. 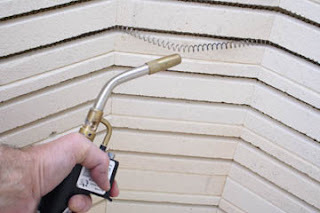 Do not coat the kiln walls, lid, or roof with kiln wash; it can flake off into an element groove and burn out an element. Occasionally vacuum the element grooves. A build-up of dust can overheat an element and reduce its efficiency. Repair bulging sidewall elements. Elements that bulge out of a sidewall groove are susceptible to breakage since elements are brittle after they have been fired. Avoid reduction firings (burning carbonaceous materials) in an electric kiln. When replacing elements, always use new element connectors, and tighten them to your kiln manufacturer’s specifications. Loose element connectors burn out. 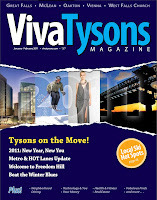 Click HERE to jump to Paragon’s website. Support Craft – Win A Class! > The Center for Craft, Creativity and Design (CCCD) is an inter-institutional Center of the University of North Carolina. The mission of the regional UNC Center is to support and advance craft, creativity and design in education and research, and, through community collaborations, to demonstrate ways that craft and design provide creative solutions to community issues. The mission of the nonprofit CCCD is to support the mission of the UNC center through funding, programs, and outreach to artists, craft organizations, schools in the community, region and nation. 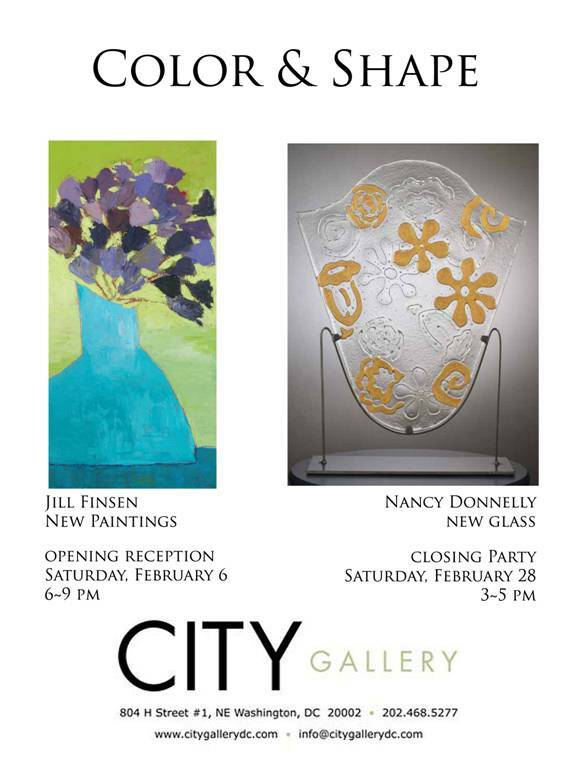 They are having a raffle Jan 21st to win a free one-week class at Penland, Arrowmont or John c. Campbell. Pick the craft school & the class and they pay for it – including board (double room w/ shared bath) & meals. The tickets are $25 each. 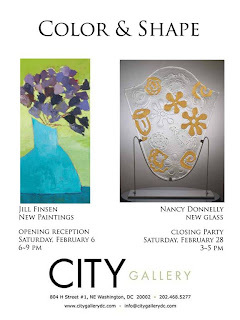 Proceeds go to support the programs of the Center for Craft, Creativity & Design non-profit foundation. Click HERE to jump to the CCCD announcement – and to pay online! For more info on the CCCD – click here. 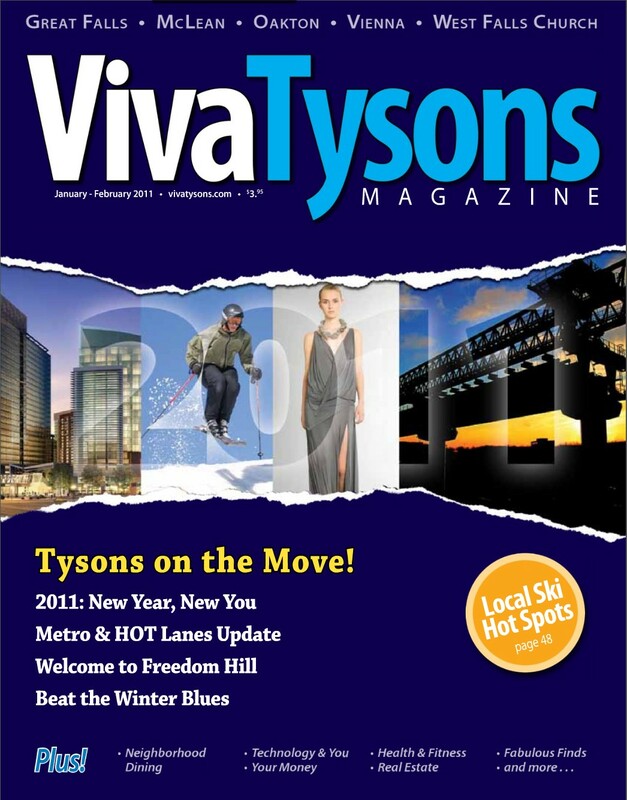 Artist/author/coach Brit Hammer-Dijcks writes about artists and overcoming stagnation in an article in this month’s Viva Tysons! Magazine. Brit had interviewed and quotes WGS’ Robert Kincheloe and Tim Tate. Click HERE to jump to the full article.